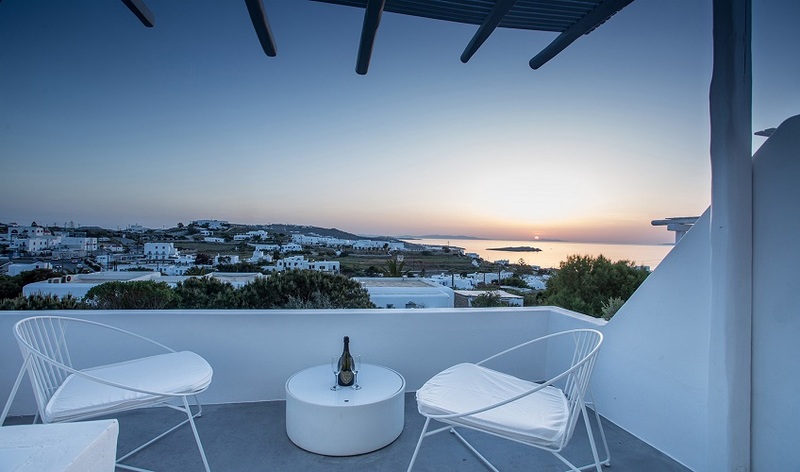 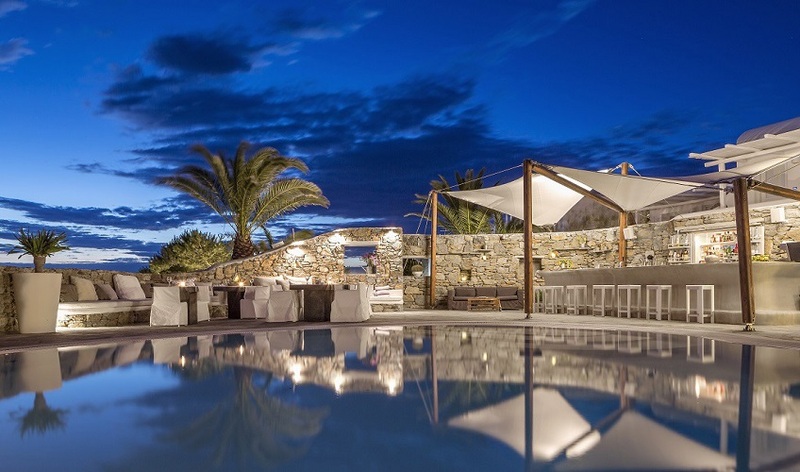 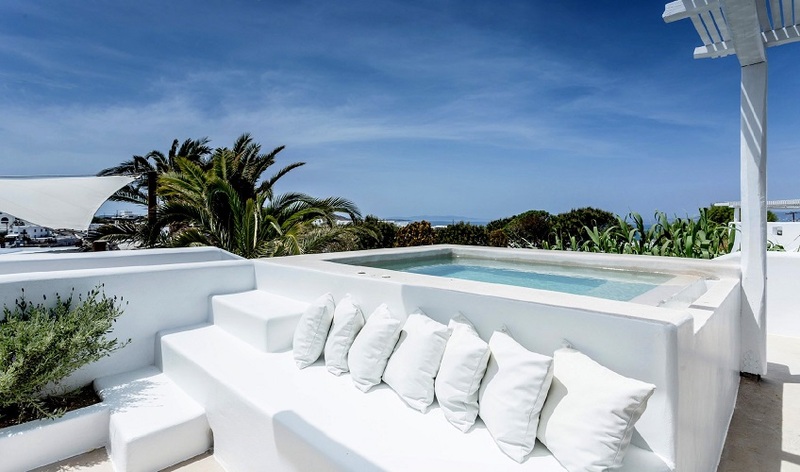 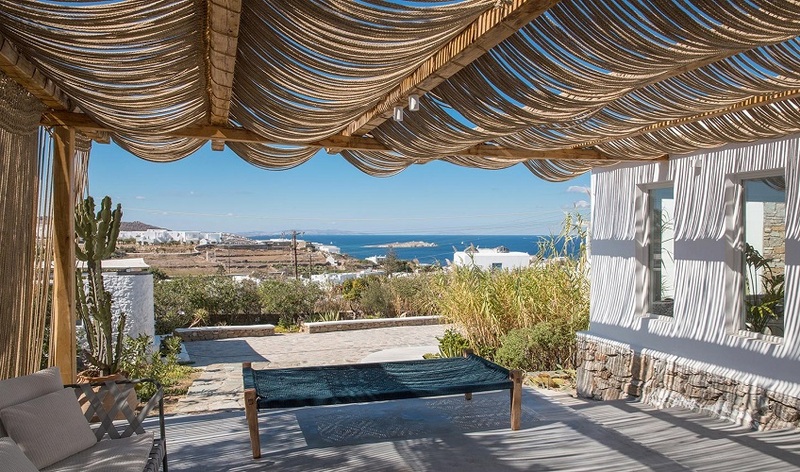 Ostraco Suites is a 21-room luxury boutique hotel at a prime location in Mykonos with spectacular views over the Aegean Sea. 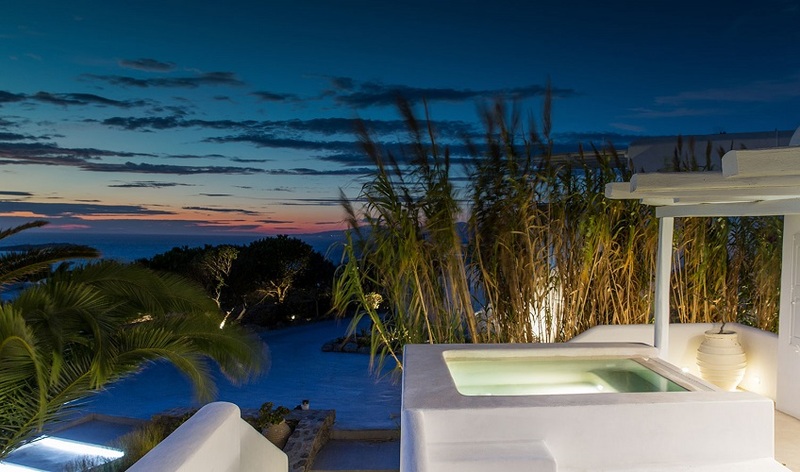 It is the perfect choice for the discerning guest who values luxury, spirituality and understated beauty. 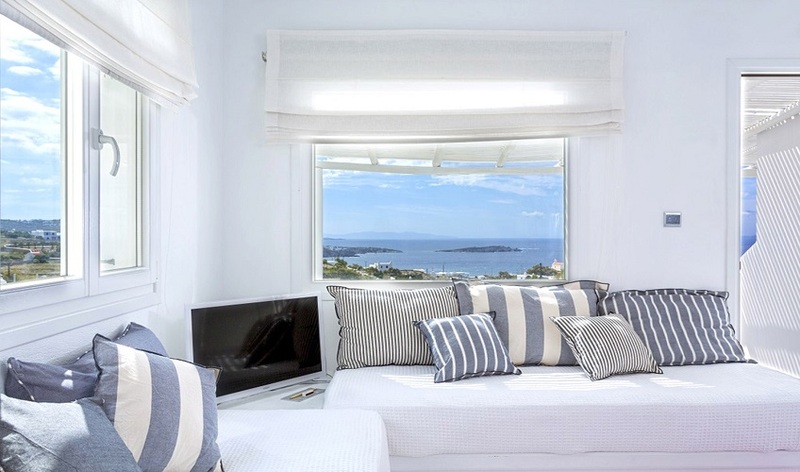 With Mykonos town being within walking distance, Ostraco Suites is an attractive upscale accommodation for visitors to Mykonos. 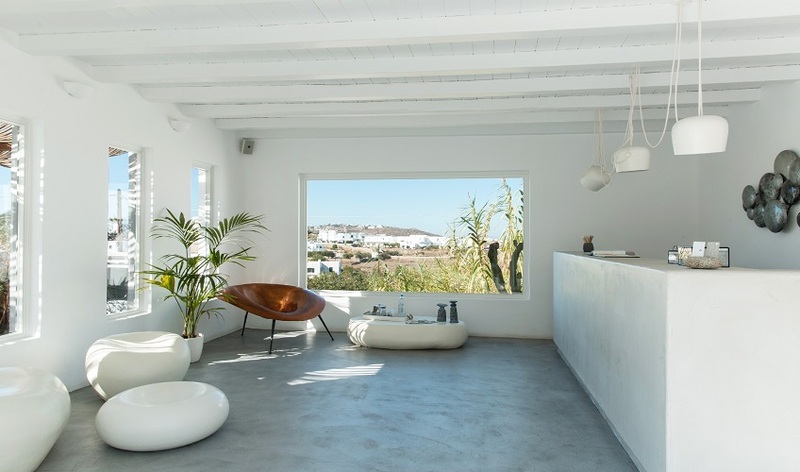 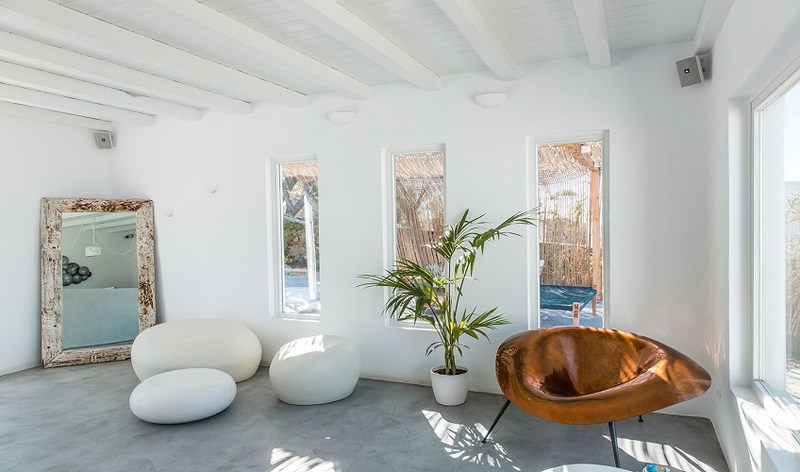 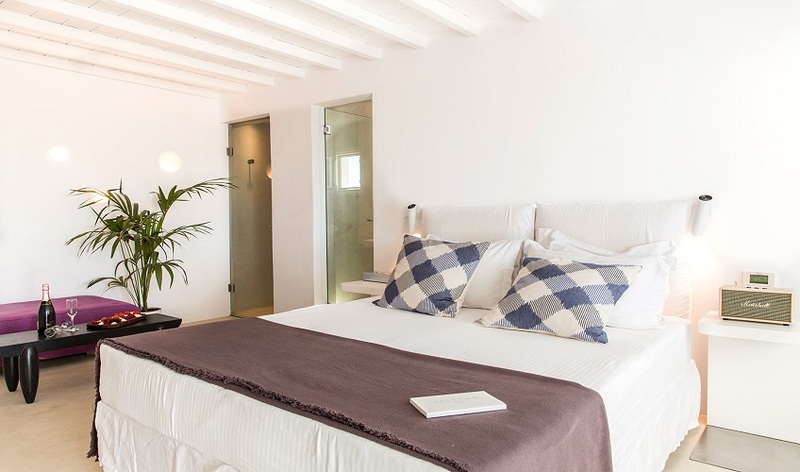 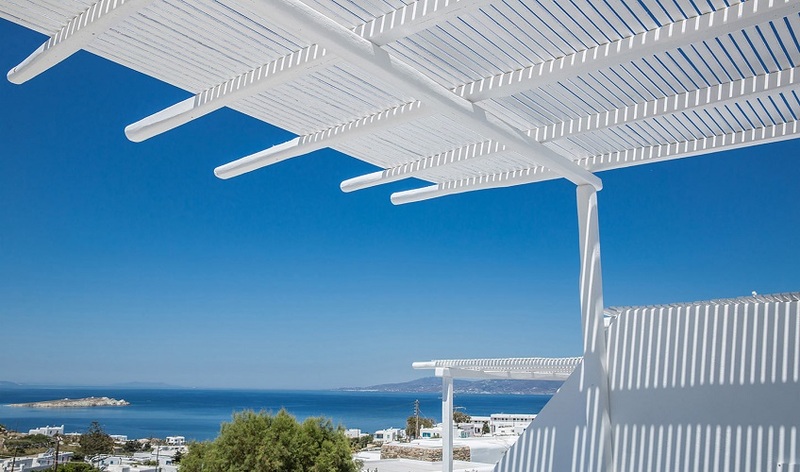 Ostraco Suites rooms are individually decorated to reflect the distinctive Mykonos island aesthetic of all-white surroundings, with an occasional dash of colour to stimulate the senses. 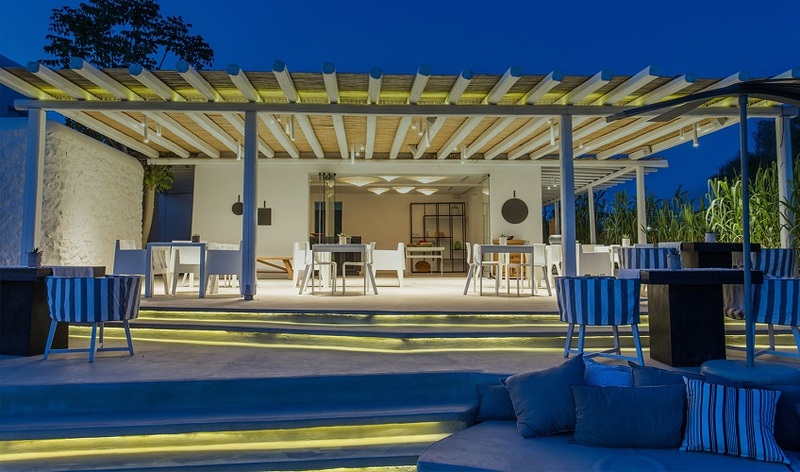 It features a relaxing sun terrace with a beautiful swimming pool and a stylish cocktail bar which can be turned into a great venue for parties night or day. 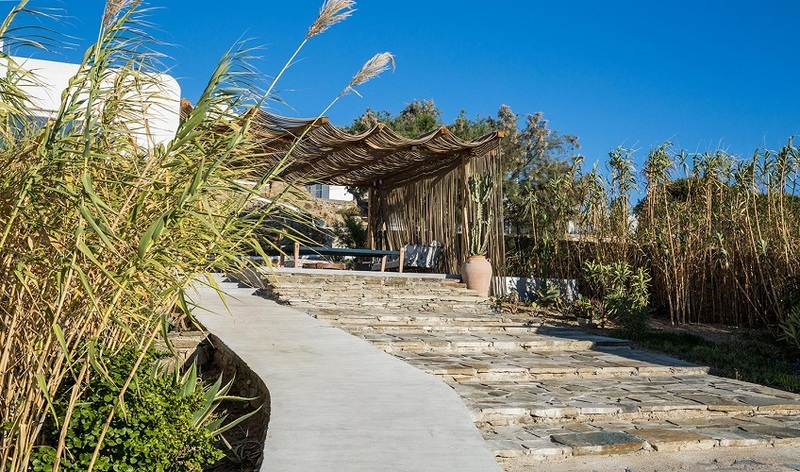 Guests are offered a full American buffet breakfast on the terrace every morning from 8.30 am to 11.30 am. 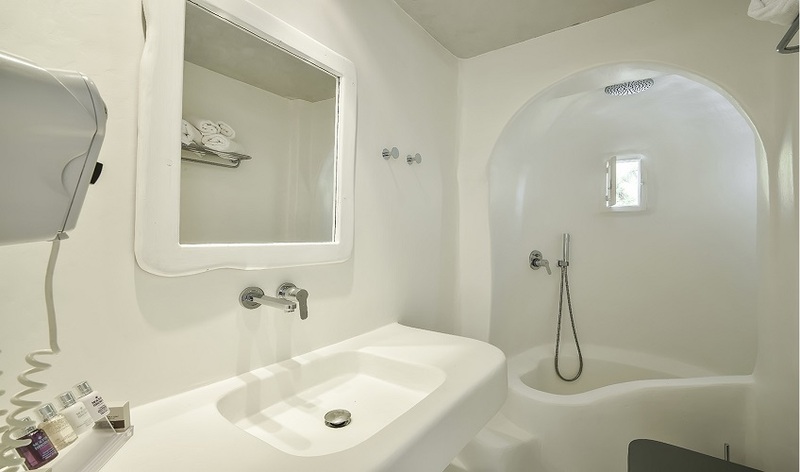 The hotel contains spa treatment facilities with the choice of private in-room therapies.